This is our story, what's yours? 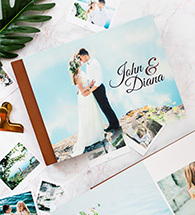 Our Printed Hardcover Photo Books is a versatile option for any occasion. 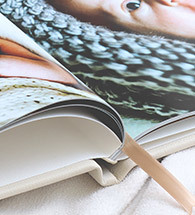 The book cover is completely personalized with your personal photo, presenting an elegant introduction and personalized touch to your book. 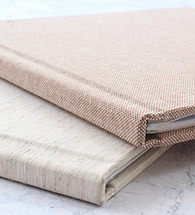 Meet our most popular photobook, the classic hardcover. 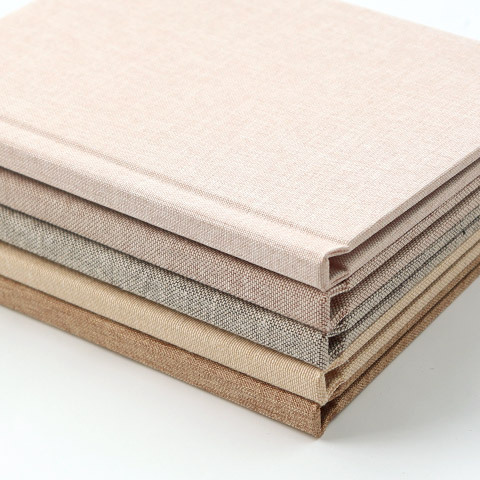 Pick from a range of cover materials from subtle to bold and from elegant to classic for the perfect beginning to your story. 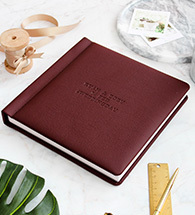 Our leatherette cover is the timeless option to showcase your memories. 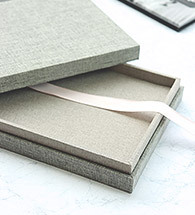 Each hardcover is wrapped in luxurious leatherette with a subtle grain texture that speaks of quality and timelessness. 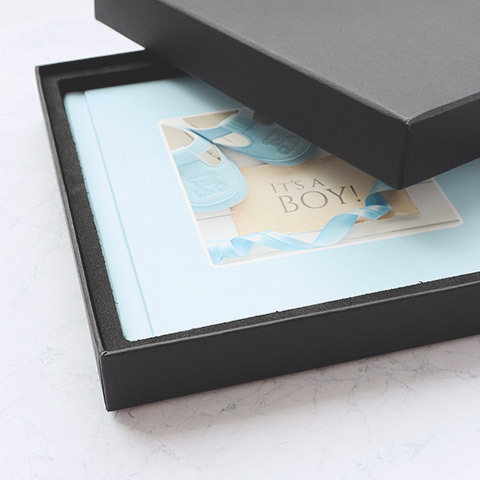 Loved by many, our layflat photo album features ultra-thick pages that stretch across two full pages when open for stunning seamless panoramic view. Perfect for wedding, travel or any large and panoramic photos. The stunning cover makes it a timeless option. 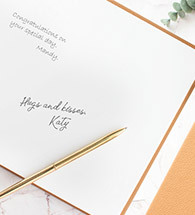 Our classic layflat book features wide variety of cover materials and extra-thick layflat pages that stretch across two full pages for seamless visual experience. Perfect for wedding, travel or any large and panoramic photos. 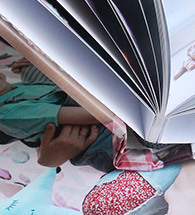 Featuring colorful leatherette selection and extra-thick pages that lay flat when open for seamless two page spreads. 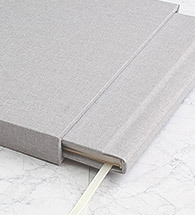 Our beautiful leatherette brings a timeless sophistication to any book. 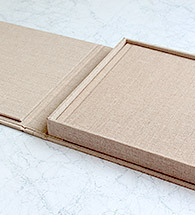 A sleek and modern alternative to showcase your memories. 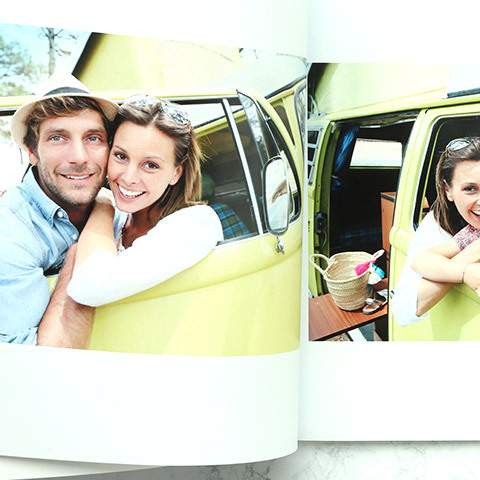 Our softcover photo book has a magazine-like quality, making it easy to carry around and share your special stories with your loved one. Truly, what you see is what you get. 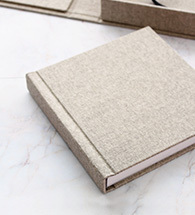 Our hands meticulously craft every inch of your book. You've never seen sturdy packaging this beautiful. Pamper yourself with a variety of choices to play with. 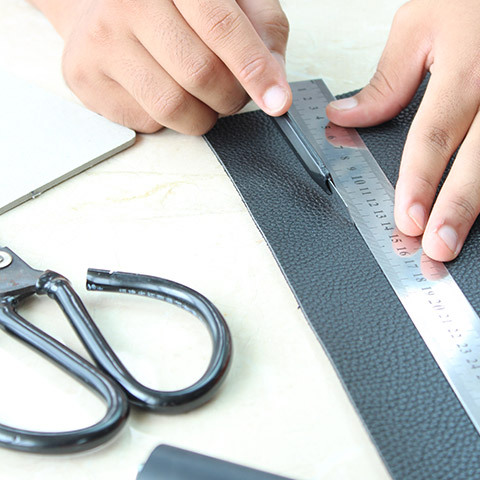 Handmade craftsmanship, finest materials, and continuous passion shape our products.